Seems like many people are talking about this so let’s put it up in the open. As soon as a practice becomes a religion, the baubles and trinkets and incense sticks camouflage the original intent of the spiritual gem. 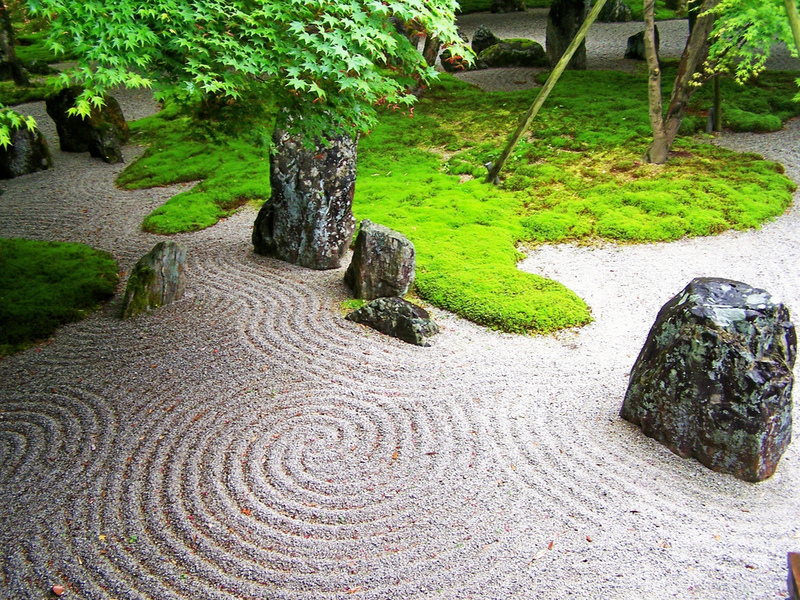 Unethical Practices | Sweeping Zen. In the light of current sexual scandals arising at Zen Buddhist practice places, people are asking an important question: How can some accomplished Zen Buddhist teachers engage in unethical practices, including, but not limited to, sexual misconduct, when most people, non-practitioners, practitioners, and most Zen Buddhist teachers would not engage in them? The simplest causes of sexual misconduct are loneliness (especially single people), unhappiness, bad marriages, unfulfilling personal relationships, and, thinking that you can get away with it. The three poisons are also causes: greed ( I want it, disregarding the other person), hatred (or aversion, discontent with your present situation), or delusion (thinking that the enlightened being (yourself) is above the karmic consequences of your behavior. The list could go on and on. We need to remember, however, that awakening is not a permanent event, that all of us, even those who have deeply awakened to our true nature and the nature of our relationship to the rest of the universe can fall into delusion in an instant and act badly, causing harm to ourselves and others. We also have to remember that we are all human beings and are all susceptible to human failings. These are the simple answers to the above question. The uplifted sword has no will of its own, it is all of emptiness. It is like a flash of lightning. but beware of your mind being caught in emptiness. Well, even though Takuan says don’t be “caught in emptiness,” he recommends that Miyamoto do so, dwell in the absolute, forget about the relative, and then you are blameless. But what about the first Pure Precept: “A follower of the Way does no harm.” And what about the Prohibitory Precept on killing: “A follower of the Way does not kill but rather cultivates and encourages life.” Takuan has gone a little off by ignoring these. The Devil quotes scripture, and Mara, the incarnation of ignorance, can quote the Abhidharma. The fallacy of the Way of the Samurai is similar to the fallacy of the Code of the Crusader. Both distort what should be a universal view into an argument for partisan warfare. The Catholic charity of the Holy See did not include people it called pagans. The vow of Takuan Zenji to save all beings did not encompass the one he calls the enemy. This entry was posted on March 1, 2013 by Lou. It was filed under Buddhism, Human behavior, Sentient beings, Zen and was tagged with Mind of Clover; Essays in Zen Buddhist Ethics, Nonin Chowaney, Samurai Warrior: The Battles of Usagi Yojimbo.